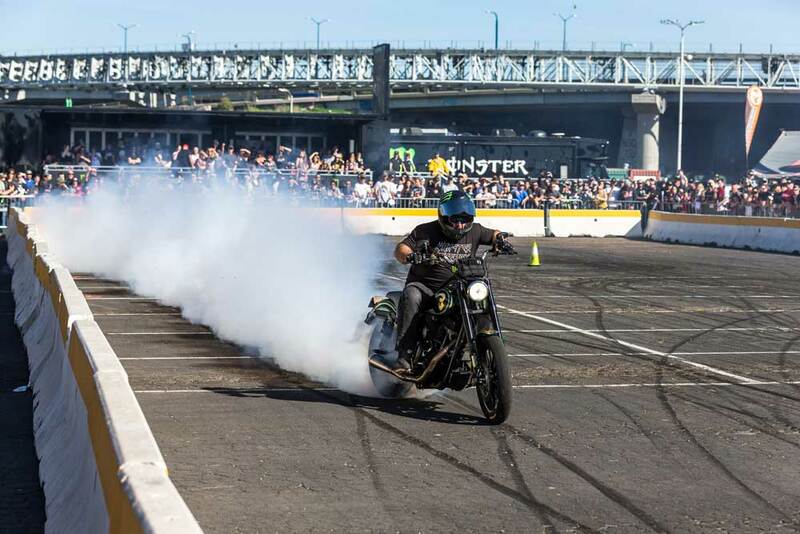 ELLENTON, Fla., (September 27, 2018) – Feld Entertainment, Inc., announced today details for this year’s pre-race Pit Party at the Monster Energy Cup on October 13 at Sam Boyd Stadium in Las Vegas. Pennywise’s Byron McMackin, Fletcher Dragge, Randy Bradbury and Jim Lindberg will perform on Saturday, October 13 at the Monster Energy Cup being held at Sam Boyd Stadium. 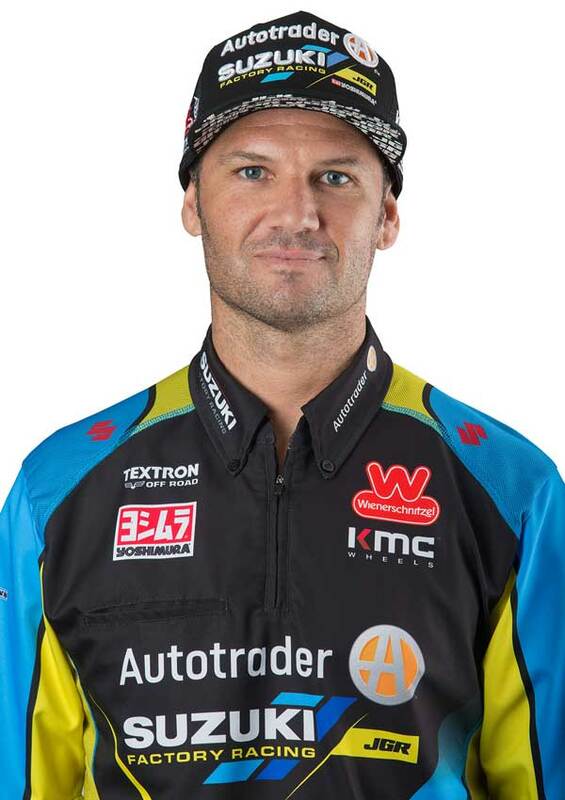 Two-time World Supercross Champion, Chad Reed, set to compete for the Autotrader/Yoshimura/Suzuki Factory Racing Team on October 13. 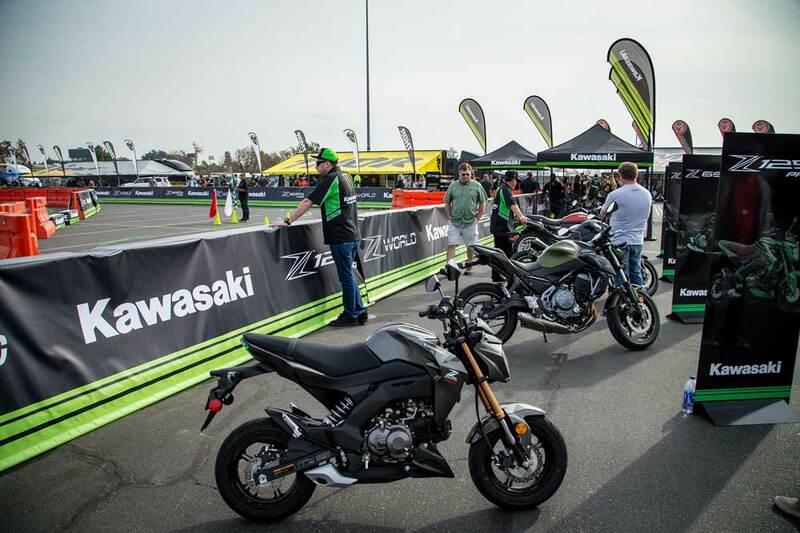 Photo courtesy of Autotrader/Yoshimura/Suzuki Factory Racing. 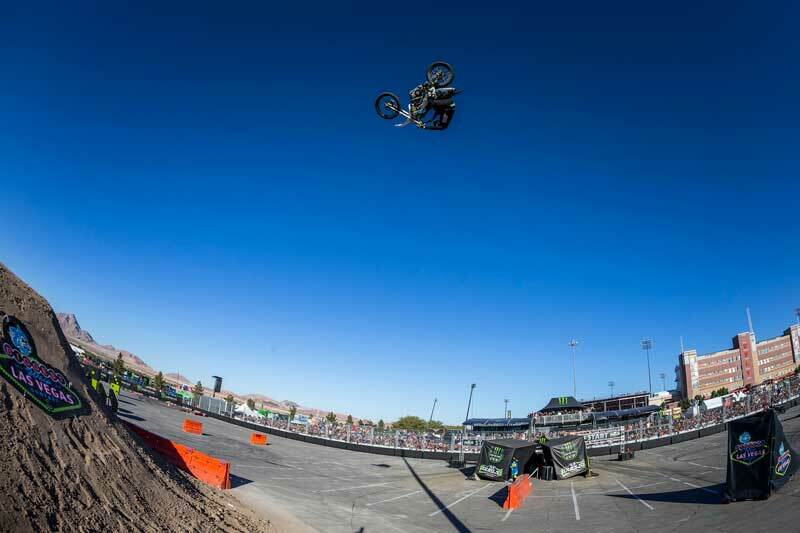 The Dirt Shark Biggest Whip Contest at the 2018 Monster Energy Cup on October 13 in Las Vegas will feature the world’s best freestyle motocross athletes, including Axell Hodges. Photo courtesy of Octopi Media. Pit Party passes are $20 and available in advance at UNLVtickets.com or at the box office on the day of the race. Fans can also receive free Pit Party admittance by recycling a can of Monster Energy on-site - must be accompanied by an event ticket. Athletes subject to change.